Curious what you home is worth? 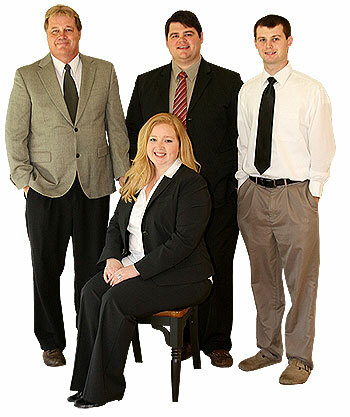 The ORR Team and provide a comparable market analysis for your property free of charge. We can provide you with an estimated market value for your home based on data you supply us and using data we currently have available without viewing the interior of your home. An experienced ORR Team agent can visit your property and provide your with a more detailed market analysis of your homes value.